Here is an example response to the second DEFRA consultation on transferring BW to charity status. Despite complaints, the deadline is still 24th October. It’s always best to put responses in your own words, if possible. The example response contains an introductory statement, replies to the questions about England and Wales, and replies to the questions about Scotland. If you answer the questions about Scotland there’s a separate email address for the replies. Please take the time to respond if you can – it’s important that DEFRA is aware of our concerns. DEFRA and BW have announced a second consultation on certain aspects of the order which will transfer BW to charity status. This will take place between 12th September and 24th October. In particular the consultation covers whether the new waterways charity should be subject to the Freedom of Information Act. Please respond to the consultation – there have been a lot of them recently but this is also important! DEFRA has published a brief analysis of the results of the consultation on moving the inland waterways to charity status, together with the Government’s response to the consultation replies. Considering the complexity of the consultation questions and the magnitude of the decisions to be made, both the summary of replies and the Government’s response are disappointingly lightweight and lacking in detail. 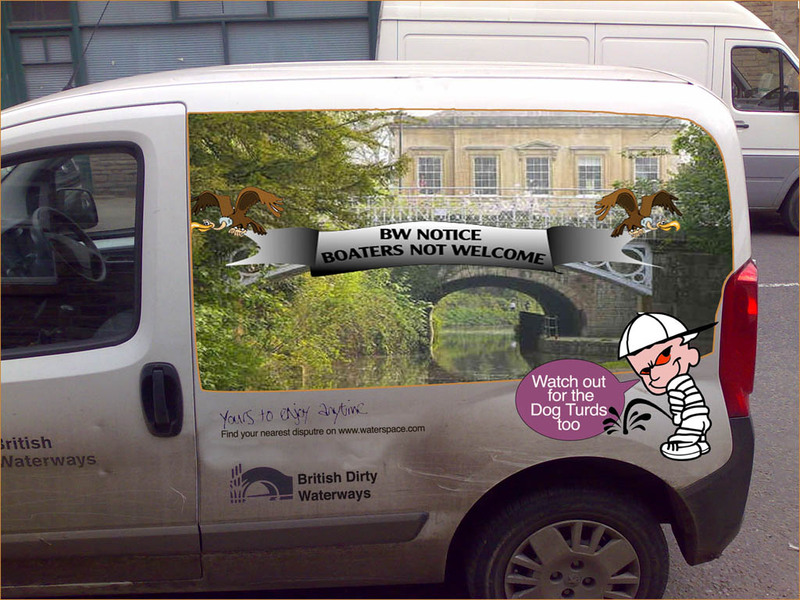 The National Bargee Travellers Association (NBTA) recently wrote to all 626 MPs urging them to vote against the British Waterways (BW) amendment to the Public Bodies Bill. The second reading of the Bill took place on 12 July in the House of Commons. There are only 13 days left to respond to the DEFRA consultation on the New Waterways Charity. It ends on 30th June. If you plan to respond, below is one boater’s response which may provide some inspiration in answering the questions. You can download it. It’s always better to respond to consultations in your own words, as duplicate responses may carry less weight. If you have any thoughts about the consultation that you want to share, please comment here. Tuesday 14 June 7.30 in the Marquee, Barge Inn, Honey Street. To update boaters about BW’s intentions towards liveaboards, BW’s move to charity status and other recent developments. Organised by boaters. Andrew Harry, a liveaboard boater who is on the Kennet and Avon Pilot Waterway Partnership Board, sent this report following the second meeting that he attended.